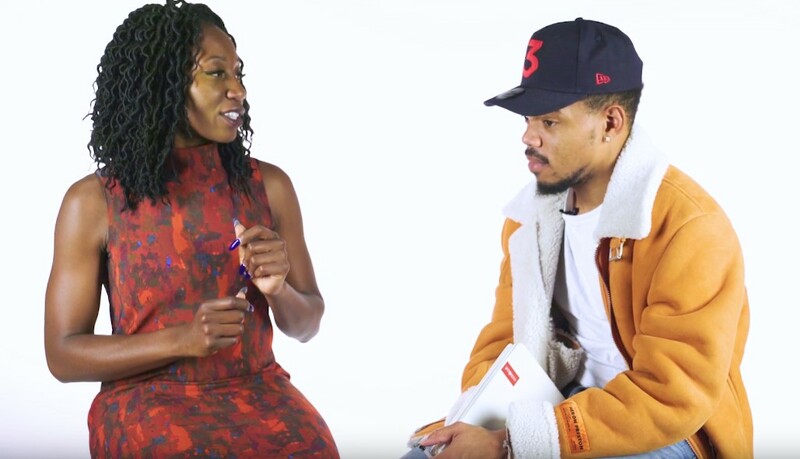 Chance The Rapper is a beloved leader in the Chicago community and he has been endorsing mayor candidate Amara Enyia over the past six months or so, and he just released an awesome new interview featuring Amara. You will find these two speaking about critical topics that Chicago voters should be concerned about such as homelessness, displacement, police brutality, different mechanisms of ownerships, charter and so much more. Take a few minutes of your day to watch this brand new interview below and if you like what they talked about you can learn some more information by checking out her website here.